As we have only had the opportunity to visit Vienna, once and for just a few days, we only had the opportunity to visit two restaurants and eat steak. I am sure there are loads of other restaurants that I can recommend after future trips and we do plan to make future trips! 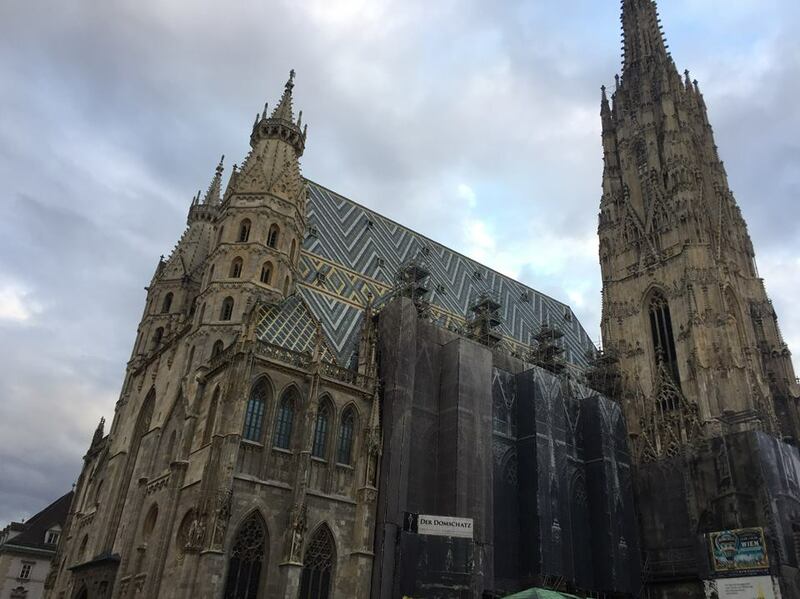 Vienna is a beautiful city with a rich history. It is full of gorgeous architecture spanning back centuries. We found the people to be friendly and eager to communicate. Having traveled to many countries where we didn't speak the language, we have found people can almost always find a way to convey what it is they want to say. 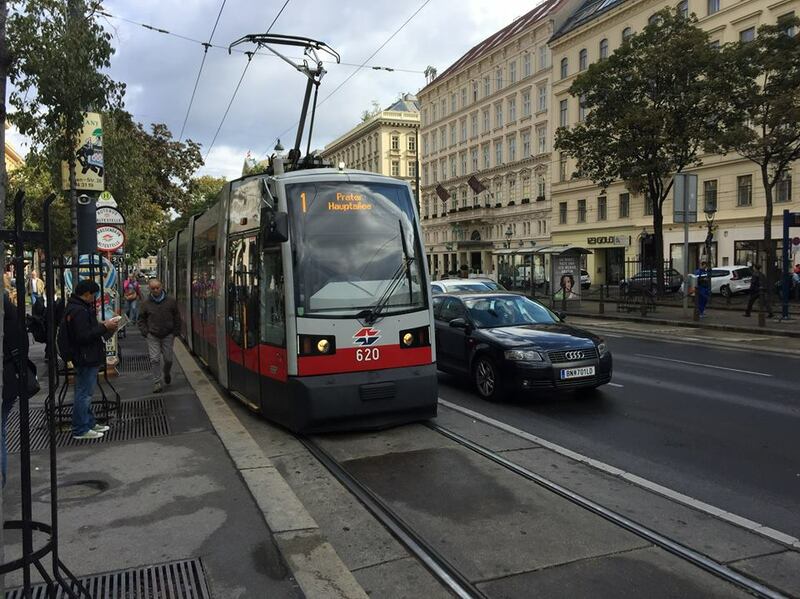 The Straßenbahn is a tram that runs in both an inner and outer ring in the city. It's an easy and affordable way to get just about anywhere in the city. No need for Uber! We were lucky to spend our first two nights in Vienna at the beautiful Hotel Bristol on the opposite side of the street from the world famous Vienna State Opera House. Taking the tram was perfect as there is a stop right outside the front door. The final night was spent at Vienna Hotel Marriott. This is a modern area of the city with construction being done and just across the street from a beautiful park - Stadtpark. The tram does not run as close to this hotel which required more walking. We set out on foot in search of the Jolly Ox restaurant that has great reviews. Unfortunately, when we arrived, we found it was closed. We decided to cross over the river and have a look around. We knew we would have about 15 more minutes walking and we were pretty hungry at that point. Jolly Ox's closing turned into a stroke of luck for us when we stumbled upon Wild . 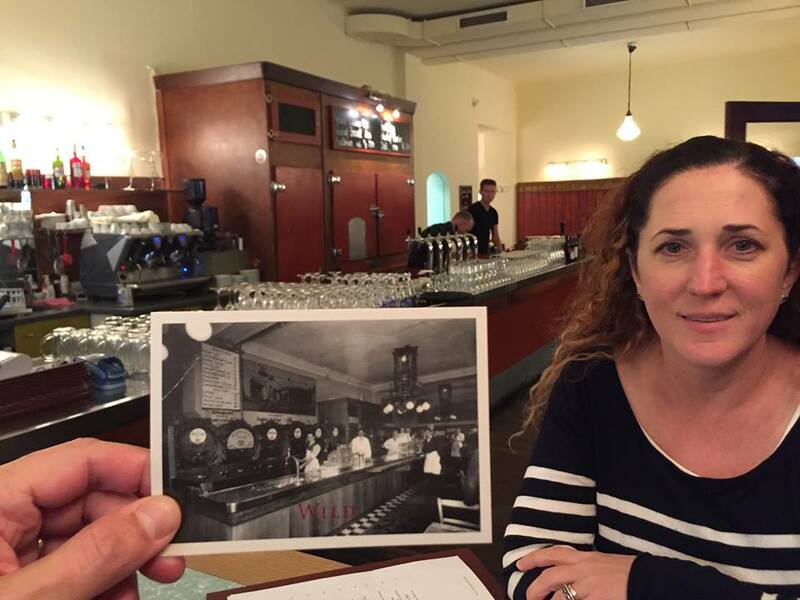 The restaurant has been in business over 100 years. It has a casual atmosphere and the staff was superb. Now the important part - the STEAK! Wild serves local, in season, fare. The menu is set daily. Breads and pastas are made in-house. The steak served at the time of our visit on October 4, 2016 was not what you would expect. The staff highly recommended the filet and of course, we could not say no. If you have never had an ostrich filet and the opportunity presents itself, try it! There is nothing resembling fowl in the flavor of this meat. Ostrich steak is lean and rich. We ordered the temperature at chef's recommendation and he seared it just a tad below medium-rare. It was served with roasted vegetables and wild berry compote which added a perfect tangy sweetness. Our stomachs forgot they were already full! This was one of those dishes that you just never want to end. Every bite was savored and chewed with relish. Thinking back to it over two years later my mouth still waters! Undoubtedly the menu will not be the same the next time we are in Vienna but the flavor and quality of the dishes make it exciting to try something new and unique. This restaurant is highly recommended!